Louisville Sterling, a brand dating to 1863, will operate a taphouse and tasting room on the site. 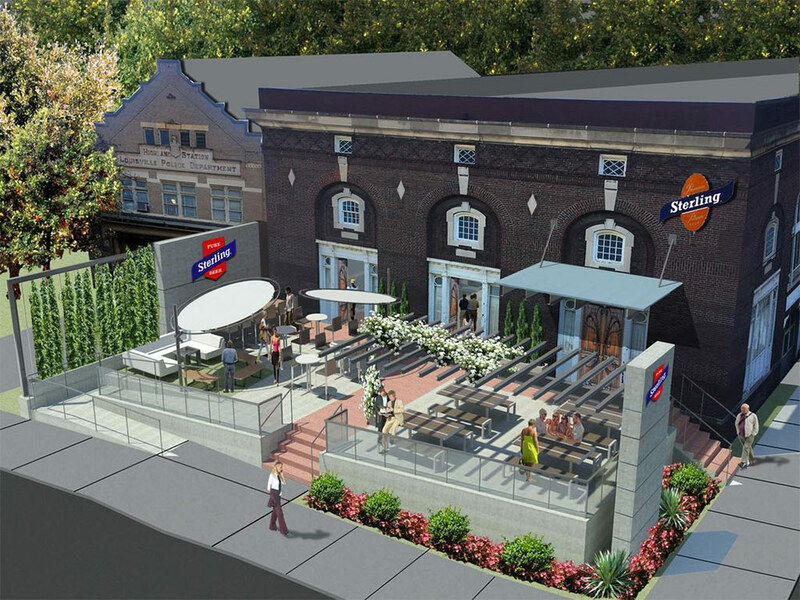 Speculation is over about what will fill one of Bardstown Road‘s most beautiful, and historically underutilized, buildings. 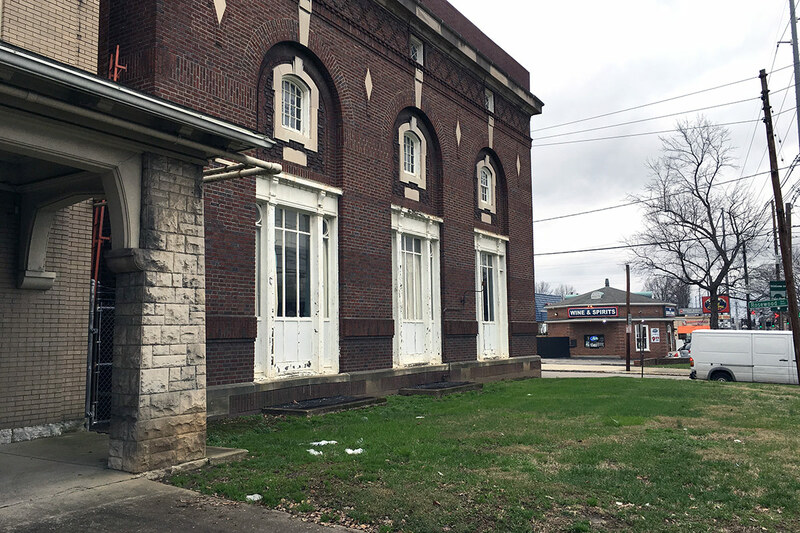 Metro Louisville announced today that Louisville Sterling will purchase two surplus city-owned buildings at 1300–1306 Bardstown Road for a craft beer operation with a retail component. 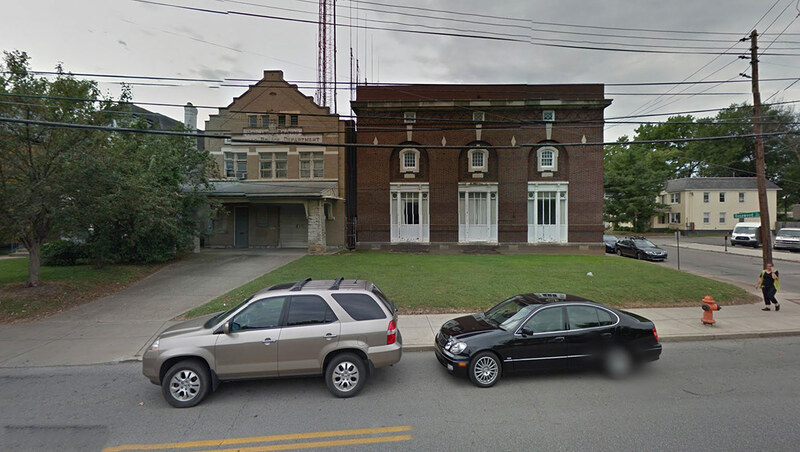 As we previously reported, those two structures, on the corner of Bardstown and Rosewood Avenue on the Tyler Park side of the street, have been vacant since November 2012 when a consolidation of MetroSafe, the city’s emergency response system, made the buildings unneeded for city use. They were declared surplus by Metro Council last November. Louisville Sterling, operated by brothers Todd and Ken Jackson, owns the Sterling beer brand, which it acquired in 2012, the city said in a press release. The historic Louisville brand dating to 1863 has changed hands multiple times over the years and had moved to Evansville and later Pittsburgh. Today it’s brewed in Stevens Point, Wisconsin. “Louisville Sterling’s goal is to restore the historical structures for the purpose of establishing a craft house and tasting room and to move local production back to Sterling’s original home of Louisville,” the press release read. The company will restore both early 20th-century buildings for the craft house and tasting room. The site will also include a gathering house and events space, offices, and a small brewing operation. Combined, both buildings cover about 15,000 square feet. According to a report by Marty Finley at Business First, Louisville-based architecture firm Tucker Booker Donhoff + Partners has designed an architectural concept plan, seen above, of what the property could look like. 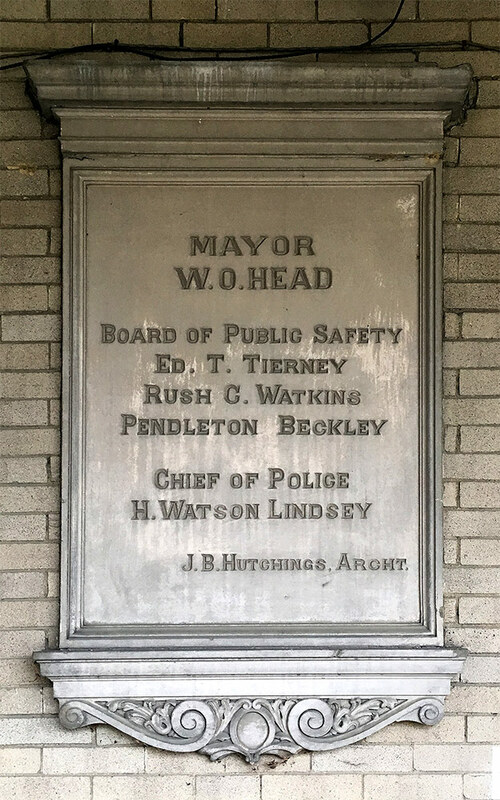 The southernmost building at 1306 Bardstown was purpose-built as a police station by architect J.B. Hutchings and continued to serve as such until just a few years ago. 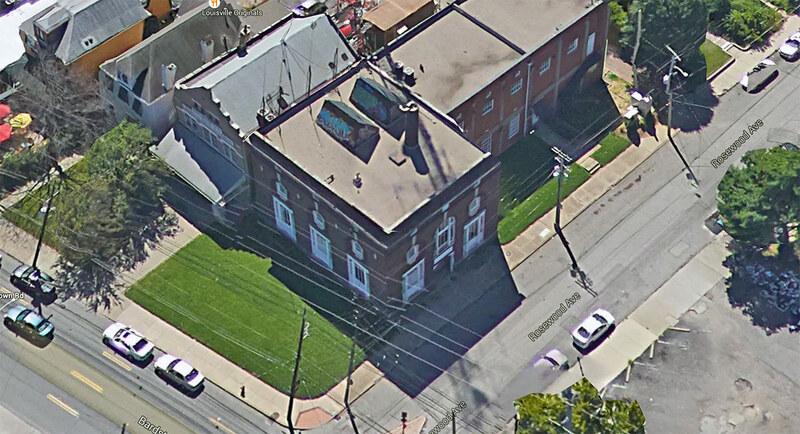 Next door, 1300 Bardstown was built as a telephone switching building in 1917 and later served as the home for the Louisville Ballet. The city purchased 1300 Bardstown in 1995 from the Ballet for $235,000. Despite the outward appearance that there could be a grand ballroom inside, the structure hides a more generic layout befitting of its original use. The building is sturdy, however, built of reinforced concrete. “The property has been available, and has been shown, for about 3 years,” Fleischaker said. That marketing began once MetroSafe moved out. “This building was then marketed for redevelopment through Public Works and then Economic Development Departments, as well as being listed on the city website and Opportunity Space, a website that lists all city-owned properties available for sale,” she added. As part of the deal, Louisville Sterling has agreed to perform environmental assessments at the two properties to determine how much cleanup might be necessary in redeveloping them. The city said the final purchase price would reflect a fair market value taking that cleanup into consideration. “Louisville Metro did have an appraisal of these properties done in anticipation of entering into a market-rate sale,” Fleischaker told Broken Sidewalk. If all goes according to plan, construction could begin by fall 2016. The Sterling facility joins another major beer bar, HopCat Louisville, currently under construction just up the street. When was Sterling EVER a Louisville brand? As far as I know Sterling was always brewed in Evansville. If these guys want to revive a Louisville beer brand, why not Oertels92 or Fehrs? Thank god metro no longer owns them – worst property owner ever in terms of maintenance! And glad for this adaptive reuse! A little bird told me I’d be pleased. I’m glad the buildings will be saved but at the same time another beer hall on a street over saturated with bars is terrible for the quality of life for residents. Why is everyone so scared to build outside of bardstown rd. And why are they still issuing liquor licenses on this strip? I suppose the tower located behind the 1306 building would be coming down? Or leased out?